Whether you wear hearing instruments, are just acquiring devices, or simply wish to improve your listening skills, LACE – Listening and Communication Enhancement – training will help you get the most out of the sounds of life. Because it is a computerized, internet-based program, we can track your results and discuss them with you. 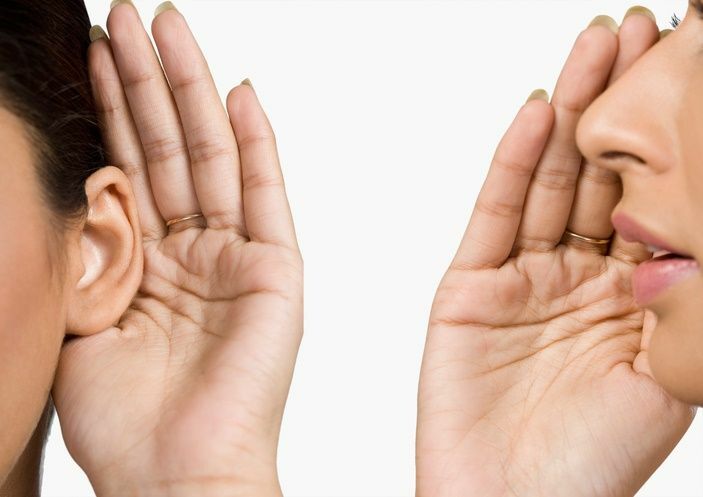 Did you know that we don’t really hear with our ears? Ears do the listening, but we hear with our brain. Hearing instruments can help a person detect softer sounds, but they don’t necessarily provide good listening skills. Even people with normal hearing can be poor listeners. Good listening skills are one of the essential components in effective communication. These abilities can be damaged both by hearing loss and by the natural aging process. LACE is designed to enhance the ability to communicate by training the brain to best utilize these skills. LACE is an acronym for Listening and Communication Enhancement. Conceived by leading audiologists at the University of California at San Francisco, LACE is an interactive computerized training program that helps improve your ear-to-brain muscle memory. LACE has already helped thousands of people who live with some degree of hearing loss increase their listening skills by up to 45%. Just as physical therapy can help rebuild physical strength and compensate for weakness, LACE can assist in developing listening, communication, and interaction skills. Ask our staff about purchasing this program to improve your listening skills today! We want to help you improve your listening skills and be part of the conversation again.